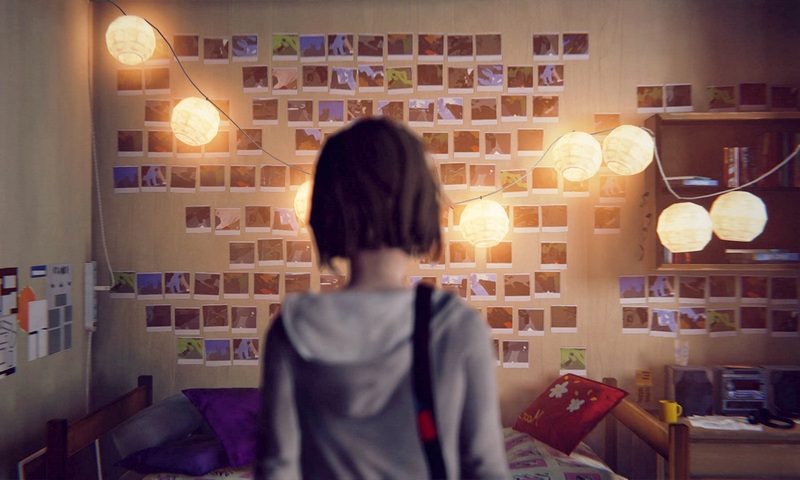 When I finished the second episode of Life is Strange 2, I wanted to check for an updated soundtrack playlist on YouTube (I sure hope they release a soundtrack like they’ve done for Life is Strange and Before the Storm! ), and my favorite song so far is the last song of the episode, First Aid Kit’s I Found a Way. Searching around I found a page for them on Bandcamp, where their first 2 albums are available, including the one with I Found a Way, The Lion’s Roar. 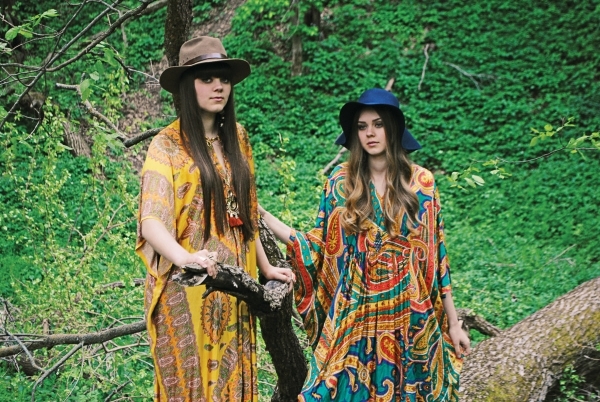 While I’m not exactly a fan of country music, I do like the older/traditional music, which ties into and overlaps folk music, which is how most would categorize First Aid Kit. If you’re looking for something that’s a nice change of pace from the hectic modern world I highly recommend you give them a listen!